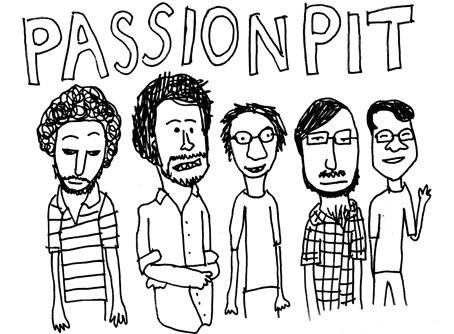 Passion Pit just released an out of this world video for their track 'Little Secrets' one of their catchiest tracks off their hugely successful debut album Manners which has to be topping many a 'Best of' list for 2009. Great, happy go lucky track complete with children's choir. Who wouldn't like that? Unfortunately they've disabled the embedding for the video so you're gonna have to click the link here to check it out on youtube. Still don't understand why labels/artists do that? To find out were all their hits are coming from? Anyways it's a great track/vid. Check it out and here is the mp3 just in case you don't have it. I posted it back in May, but what the hey. You can also text MANNERS to 88600 in the UK.